This is 'almost' Gevrey-Chambertin - and how it shows! From vineyards only just outside the commune of Gevrey, and absolutely bursting with character. All the fruit is destemmed, and the wine is made in generous, fruit forward style without excess tannin. 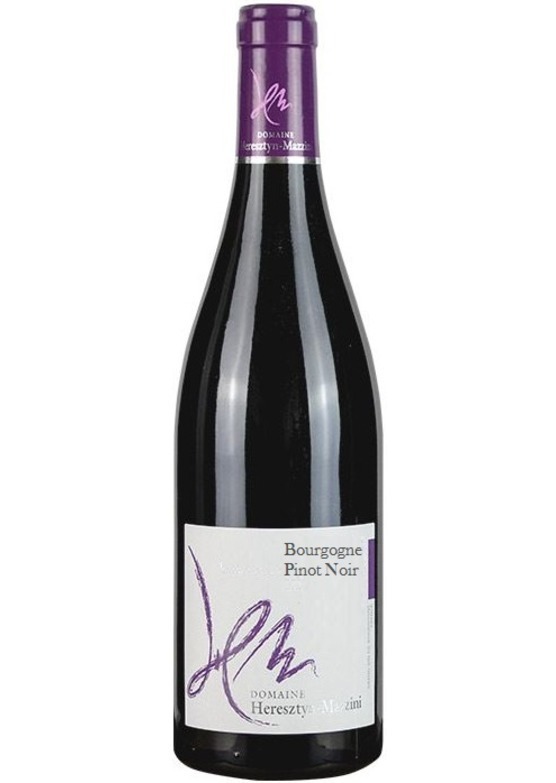 Luscious, sweetish red fruits here - very good pinot noir.